Hi there Inziderx. I wanted to try and find someone I can do a test transaction with. I've been mining a bit and just want to make sure I'm on the mainnet blockchain. Finaly I know who been mining with me on the TESTNET! Please contact me on telegram @inzider. You been fast dear friend and I appreciate your motivation. I am about to start it back to test some for function before main start so we rather speak together before you try to mine more. Keep it mind this is TESTNET friend. Thank you so much for your reply! I'll be back around to mine your mainnet when it does hit. I run a CryptoNote tracking site triforcecoin.com (no actual coin) so I'm always interested in new coins. Wish you all the best luck in your development too! Please if you are still on the network stop mining and all. I will contact you and annonce minig start before it get official. I see a lot of action going on with new members and such. Any new news? We have announce a crypto signal providers app that will be release in december! Maybe this motivate the community. In any way, we are going foward with our plan : INX, wallet and app is on the go! Are you still trying to mine INX? Please stop your process and dont push an old db. Seems someone is using a bad Db and wrong network agent. Seeds are for testing and I can't test if ppl connect with wrong version. Get ready for INX token launch. 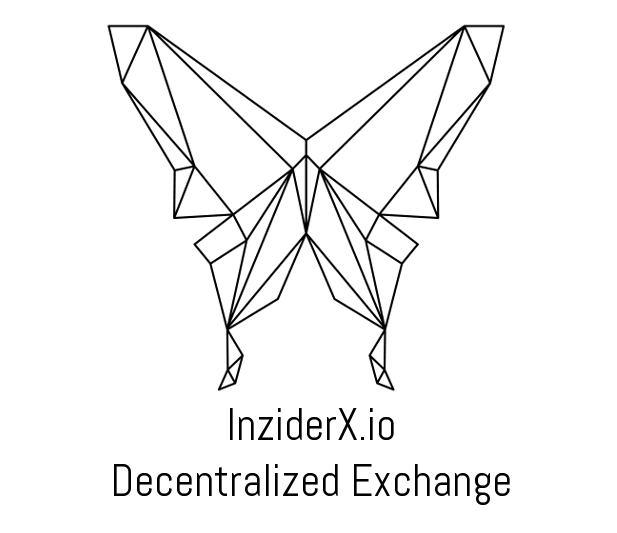 Visit our site https://inziderx.io for the executable or get them directly from Github. Bounty distribution will be annonce soon - Stay tuned! You can start mining the MAINNET!